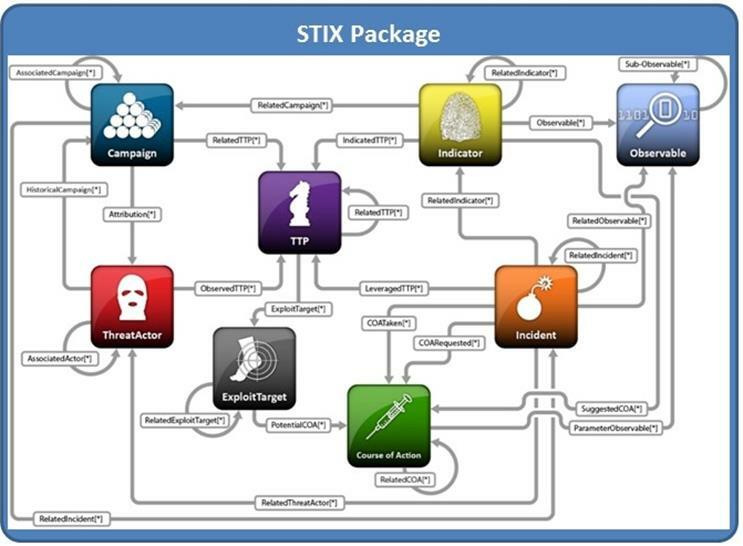 STIX[TM] Version 1.2.1. Part 1: Overview. Edited by Sean Barnum, Desiree Beck, Aharon Chernin, and Rich Piazza. 06 November 2015. 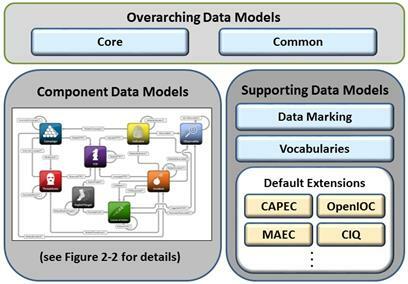 OASIS Committee Specification Draft 01. http://docs.oasis-open.org/cti/stix/v1.2.1/csd01/part1-overview/stix-v1.2.1-csd01-part1-overview.html. Latest version: http://docs.oasis-open.org/cti/stix/v1.2.1/stix-v1.2.1-part1-overview.html.